Ever wonder how Martha Stewart stays inspired? How she relaxes? And how she enjoys her success? The queen of divine domesticity shares all of this and more in her funny and emotional keynote interview from the 2016 Cherry Bombe Jubilee conference. 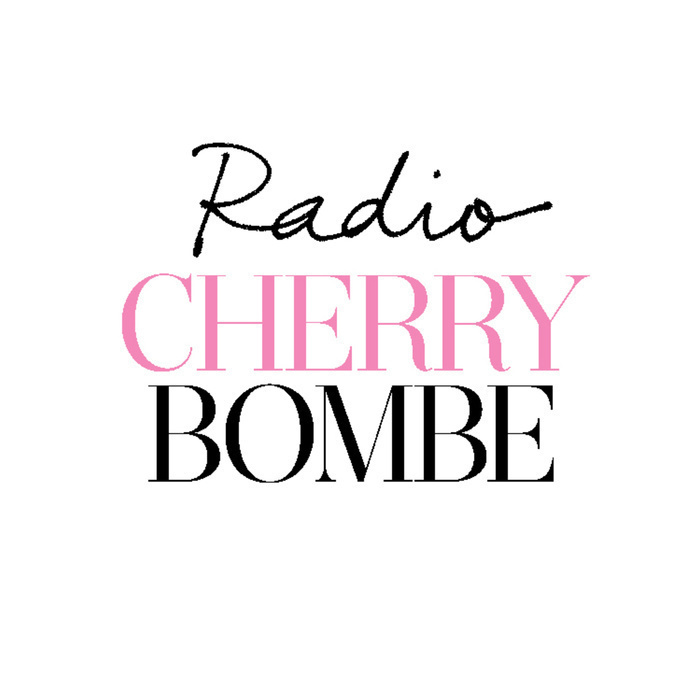 We're rebroadcasting this special talk in honor of our latest issue of Cherry Bombe, which features Martha on the cover.